One of the most important instruments in the recovery toolbox is goal setting. Goal setting is important in recovery, and it’s important in life. It is difficult to realize your goals if it is unclear what they are. into smaller steps that are less overwhelming for the new guy. This is where we need a plan, a plan to achieve goals. Making plans and working toward goals are great. We should just be careful not to plan the outcomes to specifically. We can make a plan, just be careful that it doesn’t turn into an expectation. Do you have any Recovery Plans for the new year? How did you decide on those specific goals? do you plan to use to achieve those goals? What would make your recovery happier? What specific actions will you take to keep you on track? How do we move from an idea of change to actual change? What were some of your past recovery plans that you tried? For the new guy, what tips would you suggest when making plans? How do you deal with plans not achieved? How do you make plans and manage expectations? What advice would you give the new person who is making recovery plans for the first time? Part of good mental health practices is to take care of one’s self. And part of that is to be mindful during potentially stressful times like the holiday season. So, let’s talk about some of the things we did this holiday season. Anna, how has your holiday season been? What have you learned about yourself this Christmas Season? What would you different? Explain. What was the best thing you did? What has been the one thing that has helped your spirituality this season? How did you get involved in being a therapist? Can you ask if the therapist if they are in recovery? How do you find a therapist familiar with 12 steps? Should you tell your potential therapist that you are in recovery? How is a therapist different than a sponsor? What about the codependent, what would you say about this personality? What blocks an alcoholic from effective therapy? A common motive for falling into substance abuse is an inability to cope with the difficulties of life. The individual feels overwhelmed by the problems of life, and desperation means that they will consider any means of escape. In the beginning alcohol and drugs do feel like the perfect solution. It gives the individual a break from their problems and the reality of day to day living. The problem is that as the individual becomes to rely on these substances. The answer to life’s problems is not to be found by using mind altering substances. The ability to deal with life is something that the individual can develop, but it is serenity that they need for this and not intoxication. What comes first to mind when you hear the word serenity? What does serenity mean to you today? 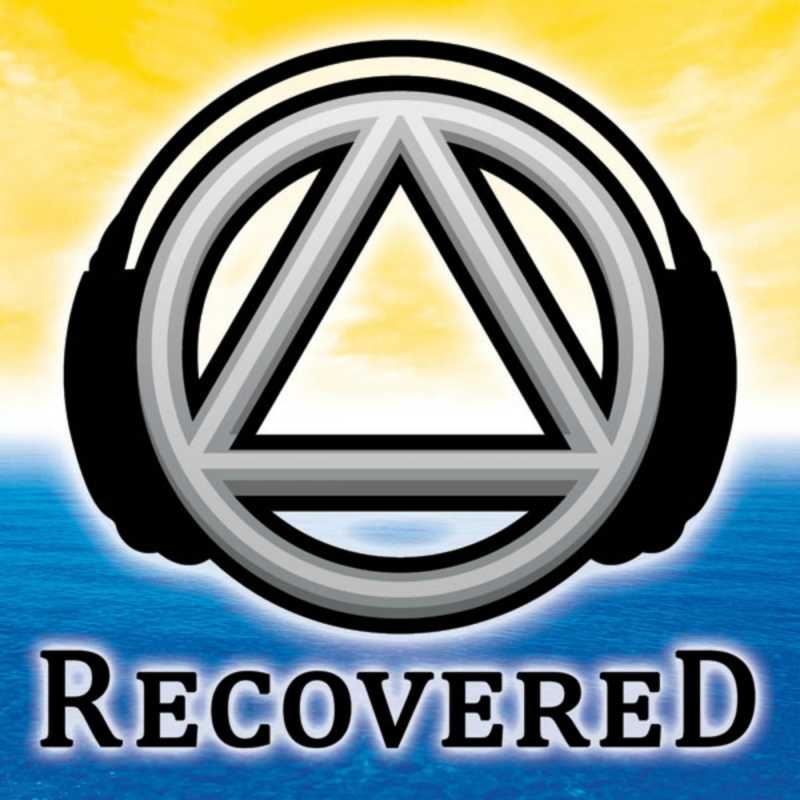 What was your understanding when you first came into recovery? Why is serenity important to your program? What are your barriers to serenity? How do you obtain serenity? What is blocking your serenity today? What steps, slogans, prayers, etc.? to enter the chat room and listen to the show live. The answer to life’s problems is not to be found by using mind altering substances. The ability to deal with life is something that the individual can develop, but it is serenity that they need for this and not intoxication.